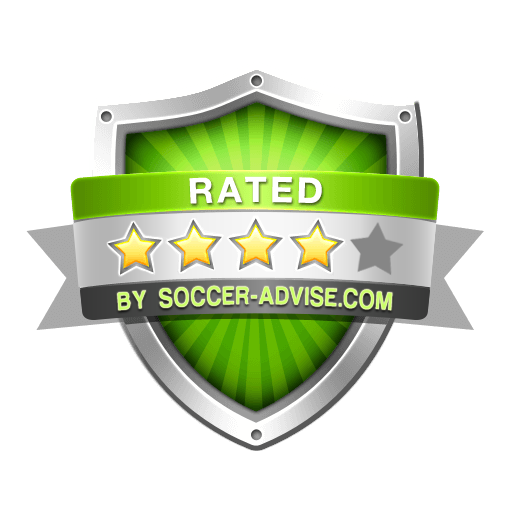 Unlike other soccer tips websites or punters, AsianBookies do not amend or change our results. AsianBookies believe that in any business, honesty & integrity are important aspects. AsianBookies is now a monitored tipster with all past, present and future records 100% monitored by a reliable independent monitoring company. AsianBookies believe that in any business, honesty & integrity are important aspects. We know well that in all over the web there were so many sports tipster that are only looking for fast money, is without the sources they claimed to have. In AsianBookies we are a professional with wide networking to provide the highest possibility winning so we don't mind that our tips get monitored. All our daily tips since the website established had sent a copy an independent monitoring company and all the records is tracked there. We ensure you that every each of the tip is tracked and that's mean all our records is 100% genuine.